We are excited to bring you cocktail recipes that are on the cutting edge, delicious and new. 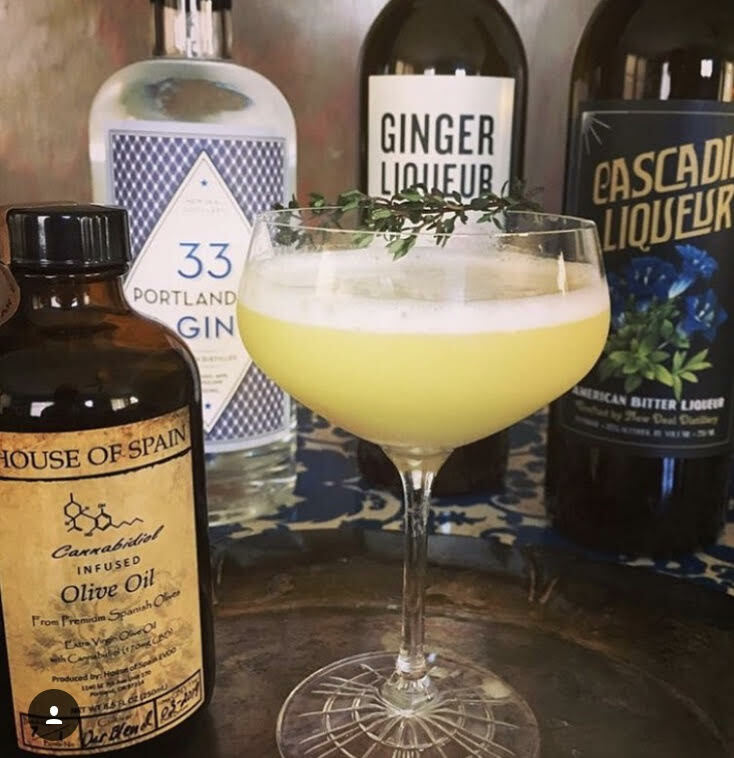 We hope you enjoy these olive oil cocktails and have as much fun drinking them as we do! sHAKE WITH ICE. DUMP ICE AND DO A SECOND “DRY SHAKE.” SINGLE STRAIN INTO COUPE. ENJOY! COMBINE ALL INGREDIENTS IN A SHAKER WITHOUT ICE AND SHAKE VIGOROUSLY.ADD A FEW CUBE AND CONTINUE TO SHAKE. SINGLE STRAIN INTO CHILLED COUPE AND ENJOY! Shake with ice. Single strain over fresh ice. Garnish with amarena cherry and enjoy! Garnish with a lemon twist, amareno cherry and a few drops of CBD EVOO! HEavy Shake with ice. Dry Shake. Strain into Collins glass. Top with soda water. 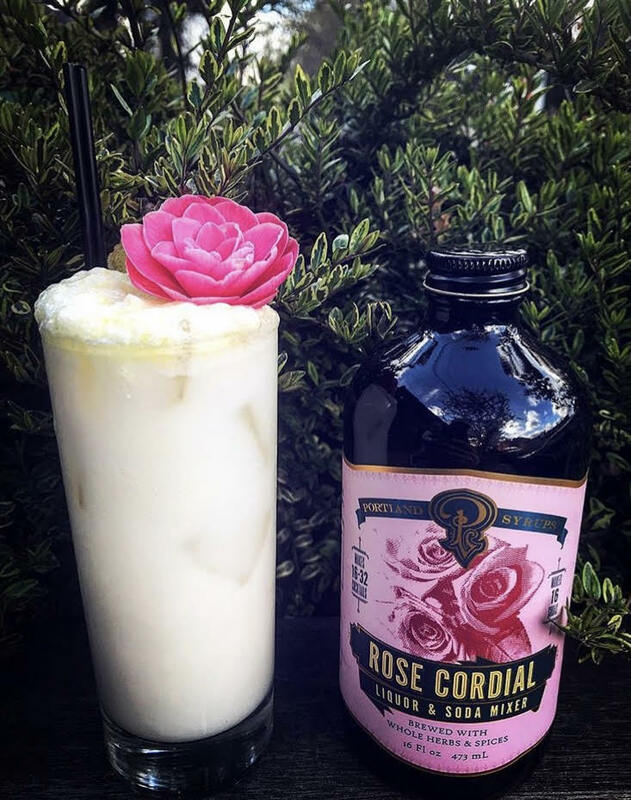 Garnish with lemon peel and rise petal. 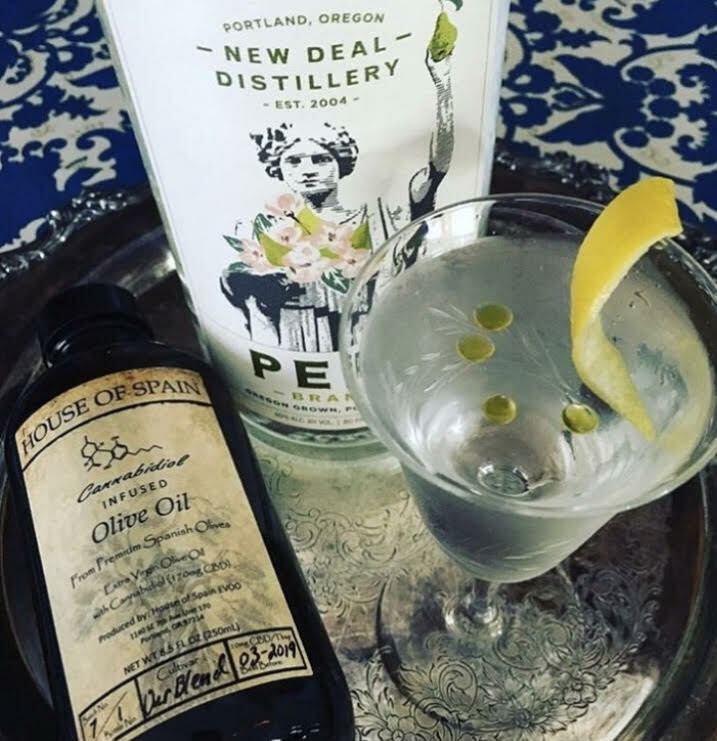 Stir over ice, fine strain into cocktail glass, garnish with lemon zest and 4 drops of House of Spain CBD EVOO! Shake with ice. Garnish with cherry syrup and fresh basil. 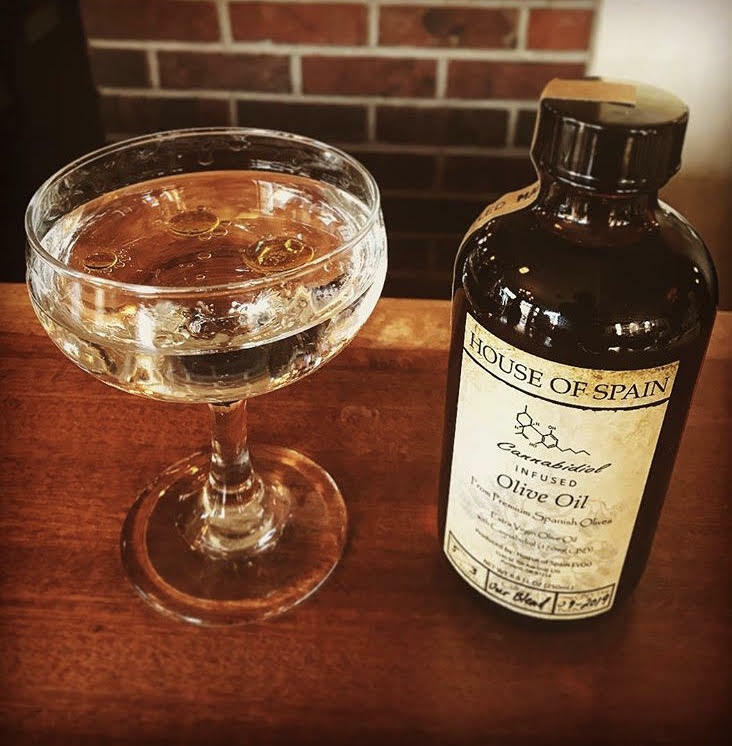 Garnish with thin lemon twist and 1 dropper of House of Spain CBD EVOO! Shake ingredients vigorously with ice. Strain over fresh ice into a salt rimmed glass. Garnish creatively! olives, celery, lemon, lime, cherry tomatoes, and pickled veggies just to name a few!